Whether you have a dog that tends to growl or bite at other pets or people or a cat that will often hiss or growl, these acts of aggression require behavioral training tactics to stop them completely. Contacting Helena Veterinary Service in Helena MT to make an appointment with our veterinary team is an option available. Here is some information about anxiety problems in pets and how our veterinarian in Helena can help you find a solution. Pets that suffer from anxiety tend to act out against others. A dog may growl to show it is not comfortable with others in its personal space. It may even try to bite people or other pets if it feels threatened. Cats may hiss or growl in an attempt to alert others they are not happy with actions being taken around them. In addition, both dogs and cats may display destructive behavior, ruining furniture and personal items. Other behavioral issues include elimination problems, guarding of toys or food, barking or yowling. Each of these issues requires training to stop the pet from continuing this type of behavior. It is important to have your pet evaluated by our vet if they are dealing with behavioral issues. In some cases, these actions are the result of an underlying medical condition that requires intervention to obtain treatment. Over time, counseling sessions will lead to positive actions by your pet. They need to learn proper behavior before poor behavior will stop. While this is time-consuming and a bit overwhelming, in most cases pets can be retrained to stop a poor behavior. When you bring your pet to our vet, a full evaluation of their medical condition is conducted. 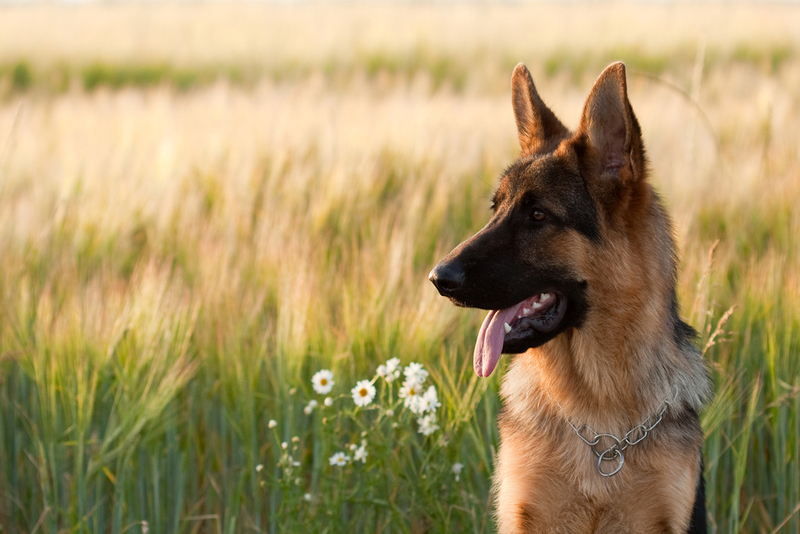 This will help to determine whether your dog or cat requires treatment to remedy a health issue. If so, our vet will make recommendations regarding a treatment plan and will monitor your pet's progress afterward. In some cases, your pet will stop poor behavior simply because they had received proper medical treatment. If behavioral issues are not the result of a medical problem, our vet will provide you with some ideas to stop your pet from continuing current actions. This is usually done with a reward system to give your pet incentive to continue with the desired behavior. If you are dealing with a cat that likes to hiss or scratch or a dog that tends to bite or growl, see our veterinarian in Helena; aggression problems require intervention to alleviate them completely. Give a call to Helena Veterinary Service in Helena MT at (406) 442-6450.